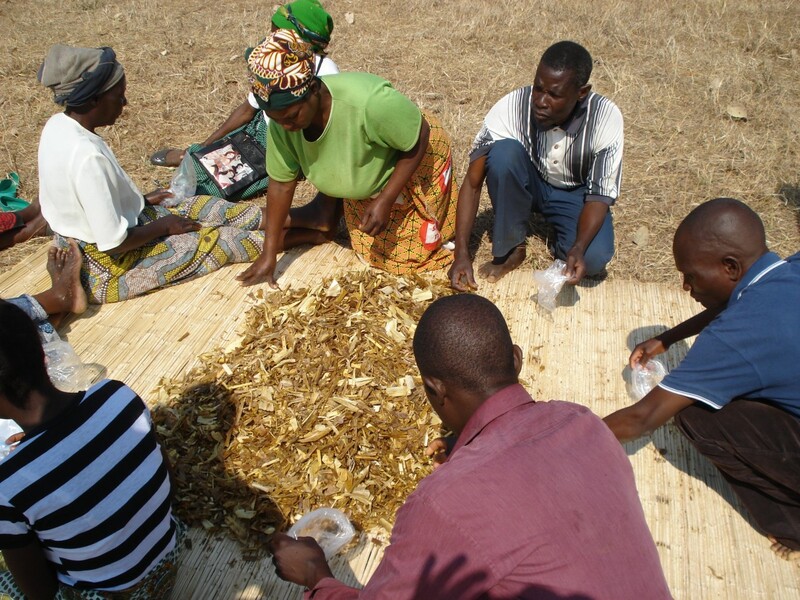 Established in 2003, the Chalera Mushroom Farmers’ Cooperative is located just outside of Lilongwe, Malawi’s capital. 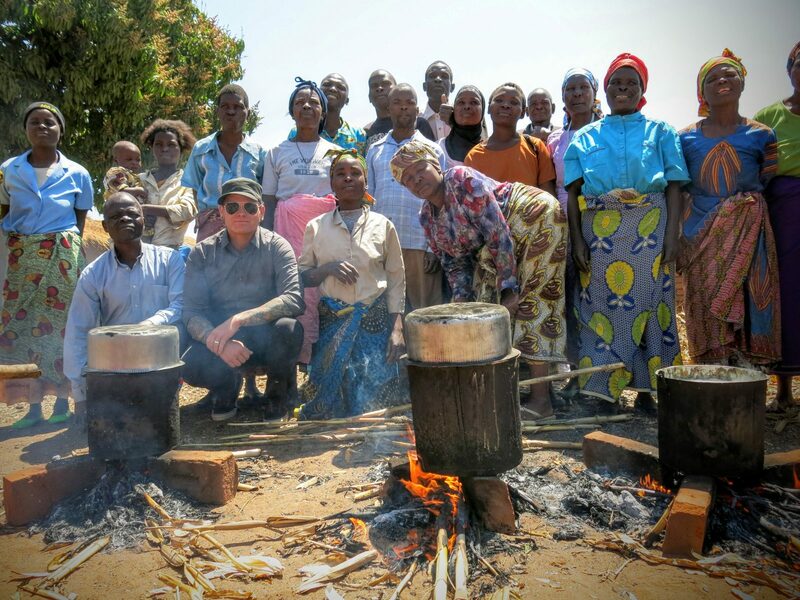 The cooperative, comprised of 29 women and six men, had been experiencing difficulties in cultivating mushrooms for sale and consumption since its inception, due to inadequate growing methods and a lack of access to quality resources. Despite these challenges, the members of the Chalera Cooperative refused to abandon their goals of developing a successful mushroom cooperative, and turned to Farmer-to-Farmer for assistance with learning new methods of cultivation to improve their operations.